In some parts of the world it's Winter, or some strange weather like that, but here in Nigeria, it's our regular hot weather and all year round, colours of any genre are allowed. 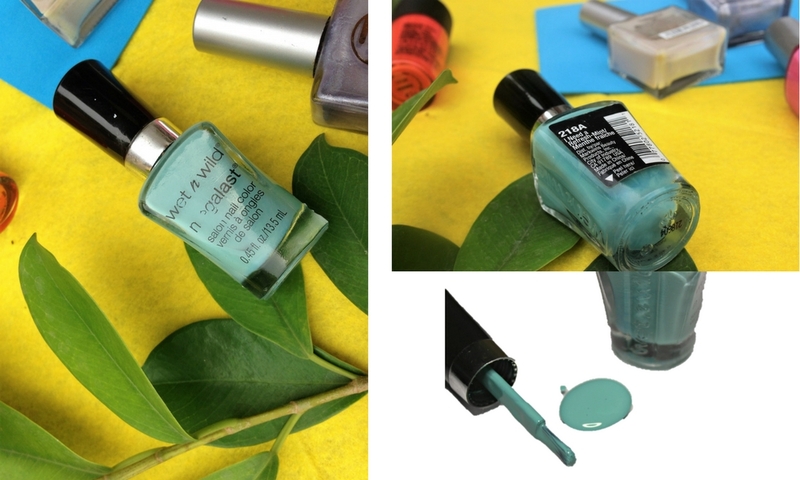 I'm on a nail polish binge right now and currently loving these 5 shades right here. It's a beautiful new year so I decided to indulge in a colourful new habit of painting my nails...again. It's something I get to off and on especially as I have fragile nails. I cut them all off and go off nail polish & long nails for the next 4 months. 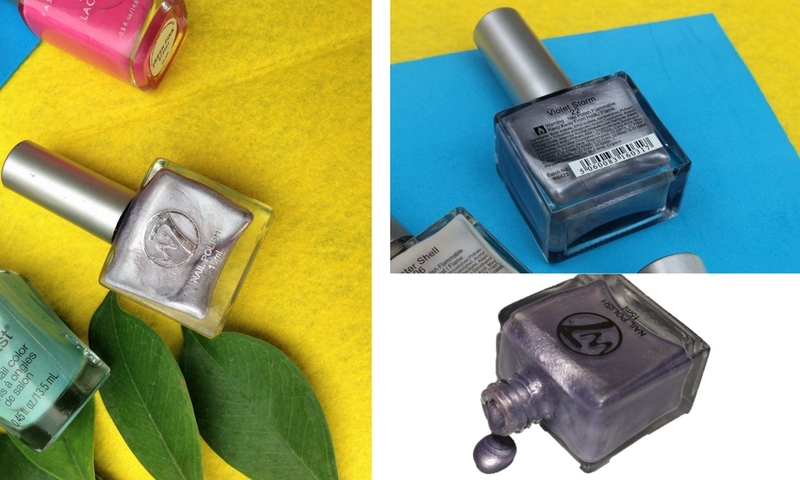 W7 Cosmetics 'Oyster Shell & Violet Storm': literally bought these on a whim from a store. I love how light weight they are regardless of the number of layers. 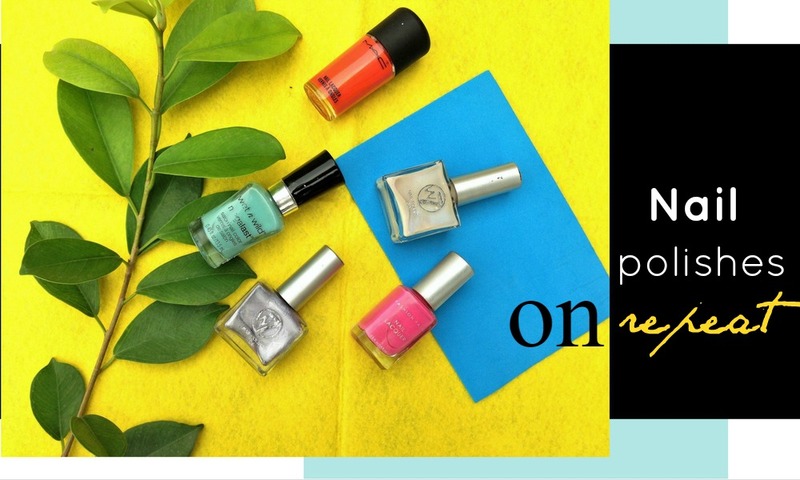 They compliment my fair skin beautifully and dry fast which is one of the reasons I reach for them when I want a quick mani on the go. MAC 'Cream Morange': discovered in a goodie bag, this was love at first sight. 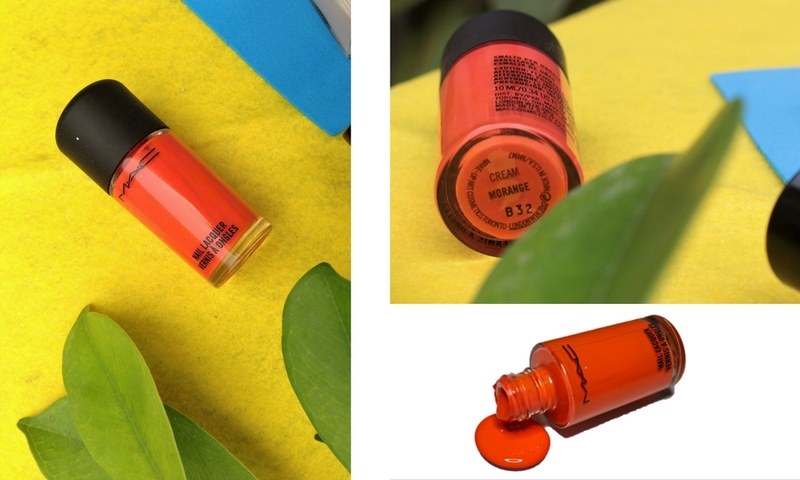 A vibrant orange colour which I'd normally not buy myself, looking at it and longing for Tangerine Tango gave me the courage I needed to rock it with not a care in the world. 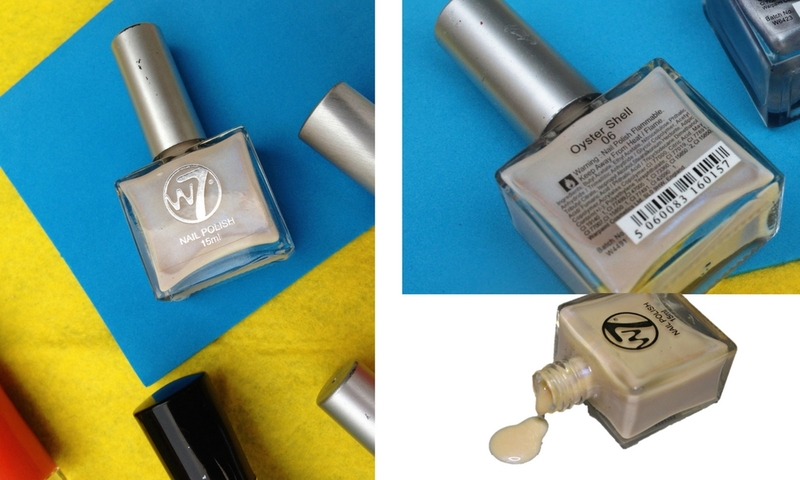 It's a rich, thick polish so apply with care and I'd advise not more than 2 layers at the most.To refresh, go with a top coat instaed. 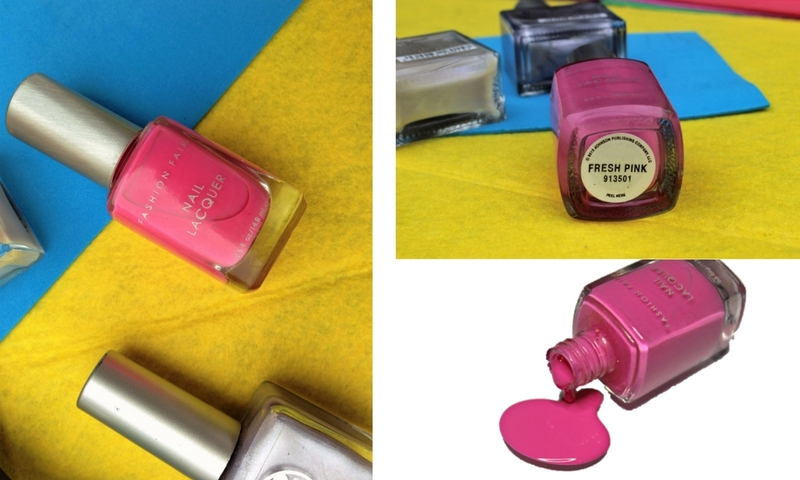 What are your favourite nail polishes this season? I've included some of my fav brands below as well. Do let me know which is your fav too?